Seriously, where did the time go??? 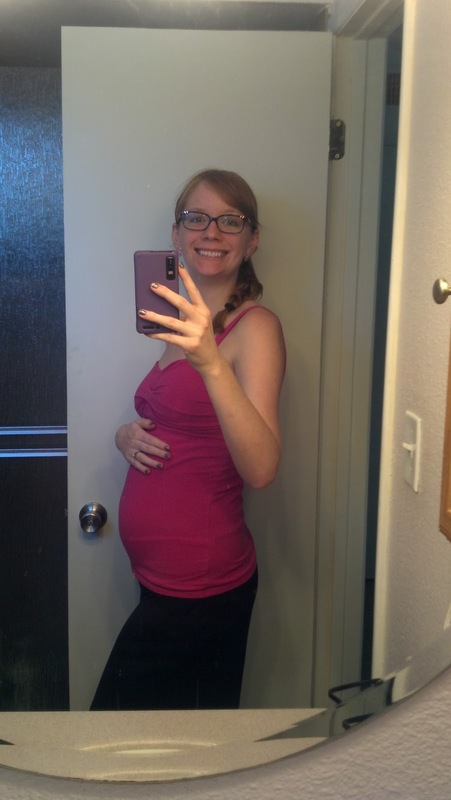 With my first pregnancy I was sitting around twiddling my thumbs, off work at 37 weeks, waiting for baby! The room was finished, I had my baby announcements all addressed and ready to assemble, all I had to do was shop and eat ice cream! Fast forward 2 years, and we have 3/4 of the room painted, and office to build, our Christmas lights are still up, we need to sell our truck/buy a new vehicle, have a head gasket fixed on the car, have a pool fence installed, make the belly cast, and have the blessing way that we had to reschedule because my father in law was (still is) in the ICU. (He's doing better, thank you) SO, next week, baby is "full term" but she is welcome to stay in for a few weeks, so mom and dad can get ready. 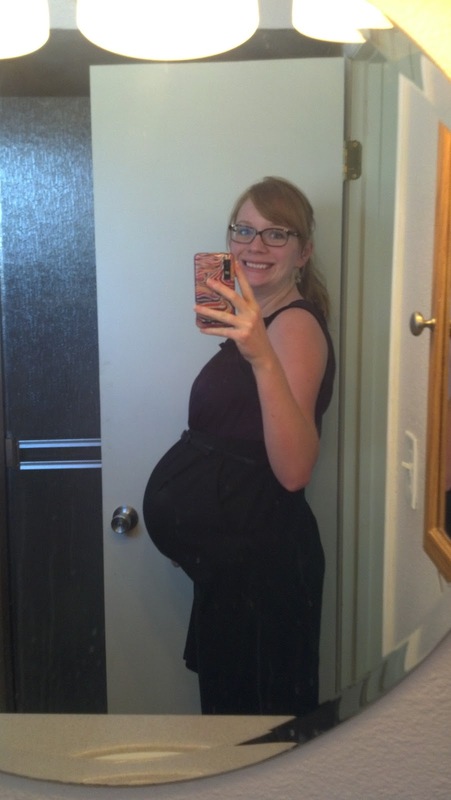 This pregnancy has brought a whole new meaning to "Braxton Hicks" contractions. I must say, its way more exciting than not having any. It might just be because of the "contractions" but I feel like this pregnancy will come to an end sooner than later. (Watch me go to 42 weeks now) Either way, when baby is ready, she will come. I start weekly appointments next week with the midwives. Still every 2 weeks with my chiropractor. With all this said, we are getting there, slowly. Or quickly if baby does come sooner than later. This mom is getting excited. I can honestly say I don't feel nervous about it at all either. That means I've come a long way too.